Fujii Rio (18), sub-leader of Kobushi Factory (こぶしファクトリー), announced her intention to graduate from her group and Hello! Project this morning. 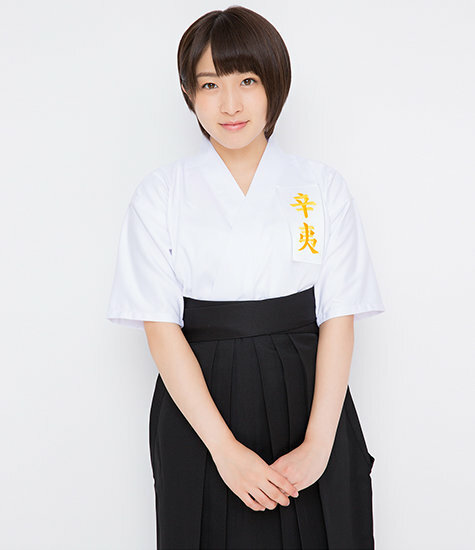 Via a translated statement, the founding member of Kobushi Factory expressed desire to follow her childhood dream of working as a teacher or nurse. Rio, who is from Aichi, plans to graduate this summer with the Hello! Project Summer Concert Tour, which runs from July 15 in Osaka to September 2 in Hiroshima (the tour will stop in Aichi on August 26 and 27). Rio will continue activities with Kobushi Factory and participate in the “Live Tour 2017 Spring ~PROGRESSIVE~“, the 4th Kobushi Factory single release “Shalala! Yareru Hazu sa / Ee ja nai ka Ninja nai ka” (June 14), and the release of the “JK Ninja Girls” movie (July 17). Fujii Rio originally took part in both the S/mileage second generation auditions, where she progressed to the final round and the Morning Musume 10ki Member “Genki Jirushi” Audition, where she progressed to the third round but retired to focus on the S/mileage audition. Rio’s mother is reportedly a fan of Tsunku and Sharam Q, which sparked young Rio’s interest in Hello! Project. In May 2013, the future Kobushi Factory member was introduced onstage as a member of the 19th generation of H!P Kenshuusei alongside notables Inaba Manaka (ex-Country Girls), Tanaka Karen (ex-Ru:Run / Zenryoku Shoujo R), and Inoue Hikaru (current leader of H!P Kenshuusei). In 2015, Fujii Rio was introduced as a founding member and sub-leader of a new Hello! Project unit, Kobushi Factory, with groupmates Hirose Ayaka, Nomura Minami, Ogawa Rena, Hamaura Ayano, Taguchi Natsumi, Wada Sakurako, and Inoue Rei. With the new group, Riorio released one indie single, four major singles, one studio album, and one soundtrack album. 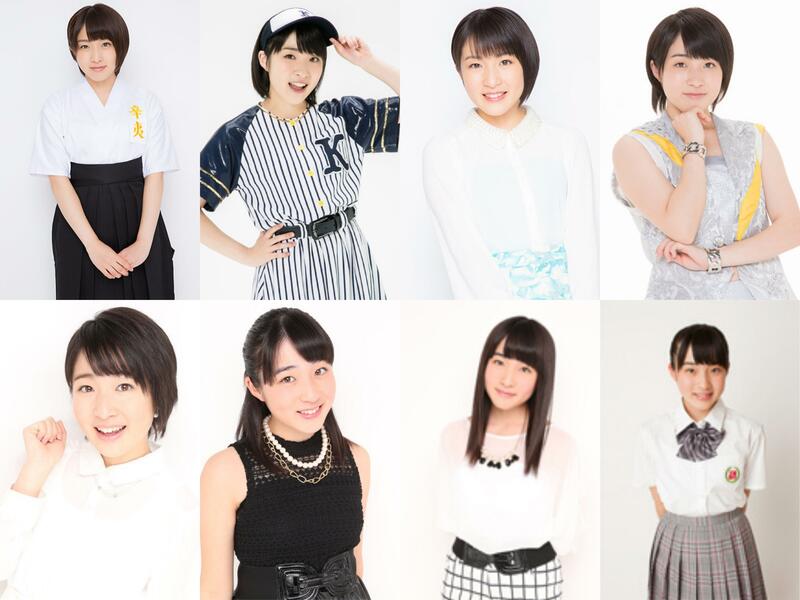 At least for the immediate future, Kobushi Factory will continue as a seven member group. I could not give up on my old dream of becoming a teacher or nurse. I thought about the compatibility with Kobushi Factory (Magnolia Factory) activities. And I decided to graduate at the end of the summer vacation when the new school semester will start. So I would like to apologize to graduate at this moment. I will use my whole energy for until the graduation, with great efforts.